When it comes to educational videos, it’s imperative to focus on crystal-clear and to-the-point instructions. This is especially true for products and services. While it’s important to make sure that your content is engaging, steering away from the subject can prove to be costly, especially when consumers don’t understand the point of the video. 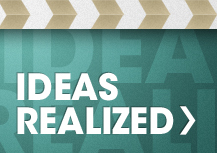 Most businesses, when creating educational videos, focus on making the content fun and interactive. This can end up distracting viewers from what the video is about. Educational videos should create an instructional presence without compromising on audience engagement. It’s important to keep in mind the length of your video. Most people do not have long attention spans and will end up distracting themselves if the video drags on. While it’s true that educational videos tend to be long, don’t turn them into a mini documentary. 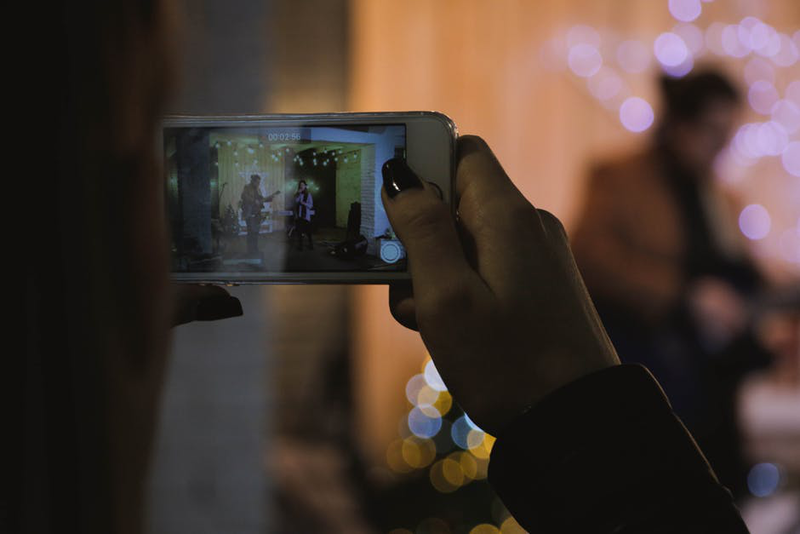 The maximum length of any video should be 10 minutes. If you can, make sure it’s not more than that. Compressing information is important to help keep your audience engaged. You can also create a big video and divide it into parts. If simple is how it works then make it work without adding fancy effects or cheesy music. The background music, voiceovers, and the animated text all play an important role in how your audience sees your video. Avoid Comic Sans and colorful, rainbow-esque backgrounds. Don’t add a cheesy pop song as it can ruin the image your audience has of your brand. You want it to look professional and sophisticated. Educational videos are supposed to help get the point across. If your video is full of pixelated pictures or the aspect ratio of your video is messed up, your audience will notice. This can leave a bad impression on your viewers who expect nothing less than exceptional quality. 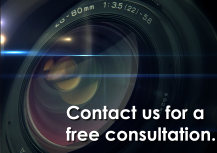 Hiring a professional video company can help make a lasting impression on your clients and customers. Furthermore, they know exactly how to make everything flow together; the storyline, concepts, information, pictures, etc. 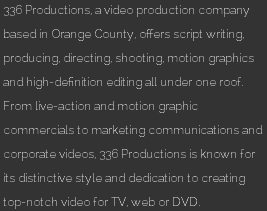 We are a video production company based in Orange County. We’ve worked on a range of video marketing projects—from trade show videos, case studies, to event video, and commercials! 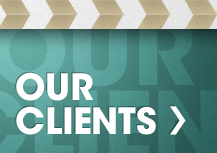 Check out our award-winning work and book a free consultation today! We’d love to speak with you.